One MiG-21 jet was lost and one pilot is missing in action, he stated. Further, he stressed India struck a terror camp in Pakistan, but the neighboring country attacked Indian military establishments. After Pakistan claimed it has struck down two Indian fighter jets that intruded its airspace and captured two Indian Air Force pilots, India confirmed that one pilot is missing in action. Pakistan has also released a video. It said two Indian pilots are currently under arrest. 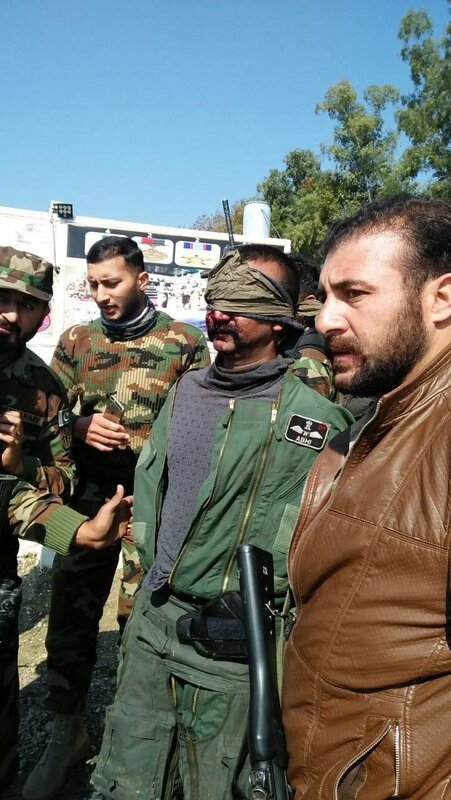 Pakistan also claims that one of the captured pilots is IAF Wing Commander Abhinandan Varthaman. MEA spokesperson Kumar stated, "Pakistan has responded to India's yesterday strike by using air force to target military installation on Indian side." "One Pakistan Air Force fighter aircraft was shot down by Indian Air Force. In this engagement, we have lost one MiG 21. One pilot is missing in action. Pakistan claims he is in their custody. 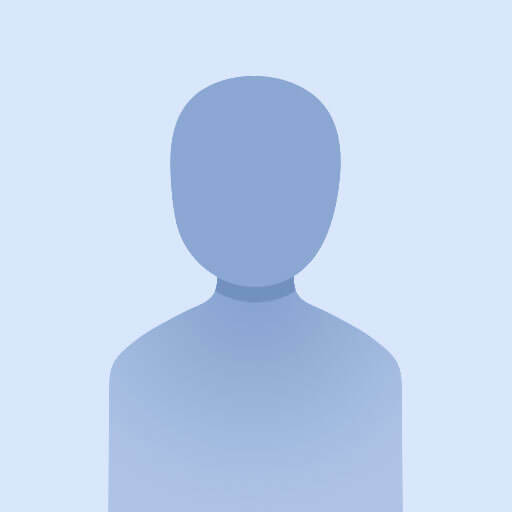 We are ascertaining the facts," he added. A video released by Pakistani Army revealed the identity and information about the alleged Indian pilots. One of them could be seen saying, "My name is Wing Commander Abhinandan and my service number is 27981. I am a flying pilot and my religion is Hindu." While Pakistan claimed to have detained two Indian pilots, only one of them, an IAF Wing Commander, could be seen in the video. When asked for more information, he refused to share more details, saying, "I am sorry sir, that's all I am supposed to tell you." He further asked, "May I request for a little information, sir? Am I with the Pakistani army?" Apart from the video, Pakistan has also released the pictures of the documents and weapons recovered from the IAF Wing Commander. Pakistan released the information following a press conference by the Pakistani military spokesperson Major General Asif Ghafoor. Ghafoor claimed two IAF jets were shot down; while one of the planes fell in Pakistan's territory, the other fell in the Indian side. He added the intention wasn't to escalate tensions but to "tell India" Pakistan has the capability to retaliate. "Pakistan armed forces have the capability and resolve to defend its interest. We are a responsible nation and want peace," he said. A Biman Bangladesh Airlines flight going to Dubai from Dhaka via Chittagong in Bangladesh made an emergency landing at the Shah Amanat International Airport in Chittagong reportedly after a hijacking attempt.